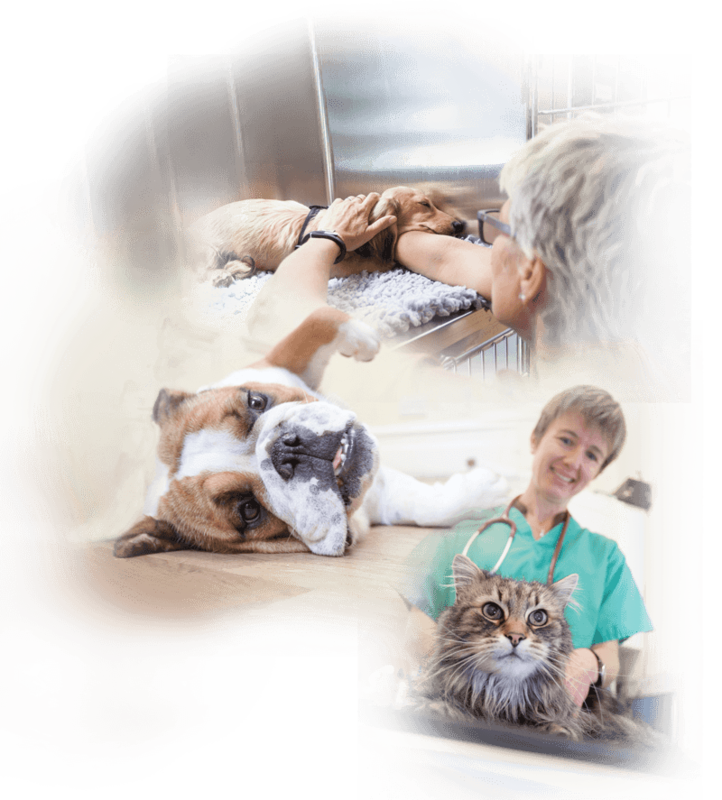 an affordable way to provide your pet with the best of preventative healthcare. Health check with nurse every six months, and with vet at your vaccination appointment. 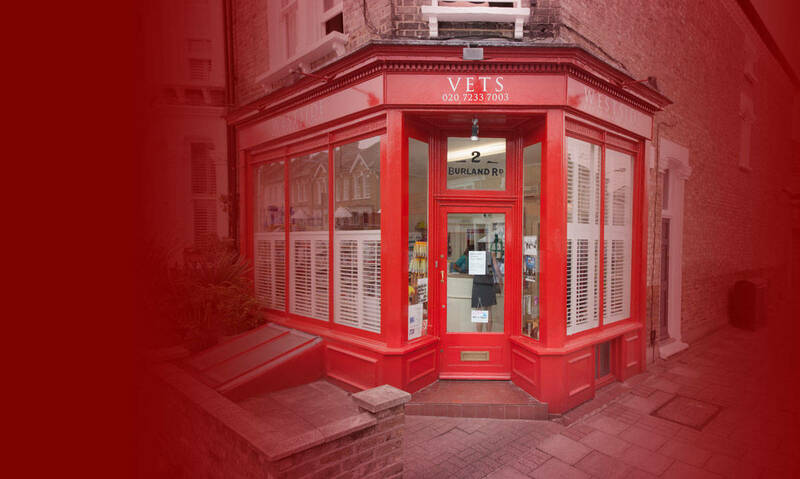 Welcome to Westside Veterinary Clinic serving your pets in Battersea, Clapham and Wandsworth. You’ll find lots on the site about us and what we offer, as well as opening hours and details of our out of hours provider. Feel free to contact us anytime, or just drop in. Want to register your pet online? We are a local, Battersea veterinary clinic. 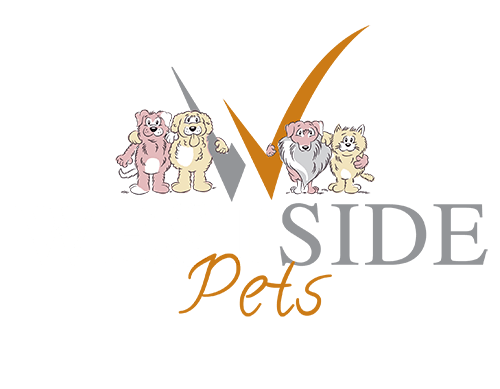 Established over 25 years ago, Westside provides an honest, personal and compassionate service within the local Battersea community. The clinic has recently been refurbished, and we have extensive diagnostic capability including digital radiography, ultrasound and blood analysis. There is a dedicated dental suite including a dental X-ray. Our vets and nurses are committed to continuing education in order to keep abreast with new techniques and developments within the industry. You can usually be seen by your preferred vet, should you have one, as we appreciate that continuity is important for both yourself and your pet. Why not drop in and have a look around, or give us a call on 020 7223 7003.